*for locations outside of the Birmingham and West Midlands area, contact us for an exact quote. From £19 – Ladies who just want a quicker service without the use of styling products. From £19 – Gents who want to look their best for every occasion. 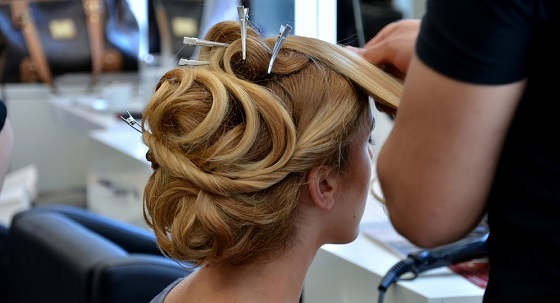 From £29 – We take in to consideration your face shape and hair texture to create a beautiful flattering style. From £10 – Children who need a tidy up to keep their hair healthy and tangle free. Add shine and vibrancy to hair with a full head colour application making you sparkle from root to tip. Renergise your colour with a root colour application. Quick and easy service to make you look brand new. Add natural or striking high or lowlights to any hairstyle to give different tones and depths.